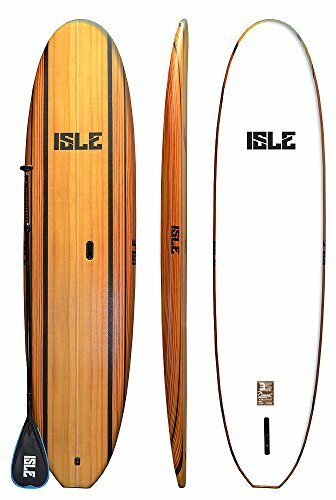 Available in 10’8″. 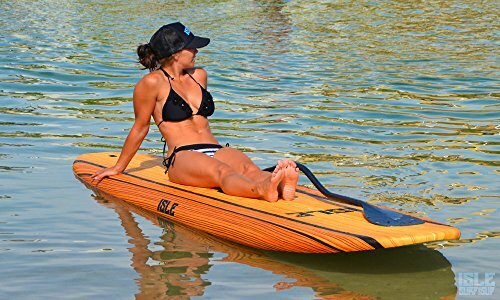 The Soft Top deck with built in grip makes them safe for beginner and intermediate riders looking to get into paddling without breaking the bank. 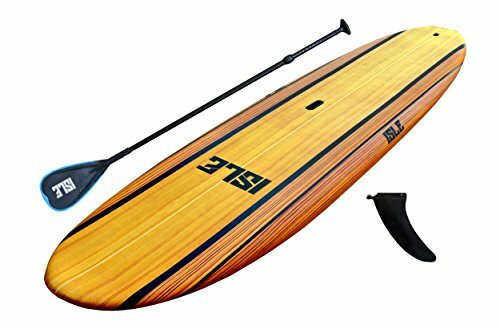 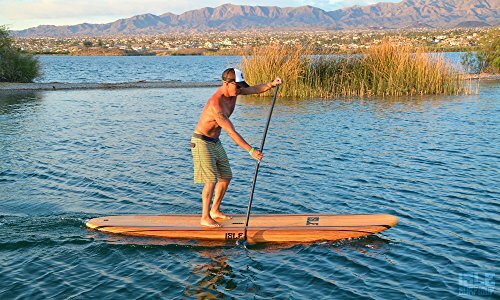 Includes Aluminum Adjustable Travel Paddle (Floats), Center Carry Handle & 9″ Flatwater Removable Fin.